It’s been a helluva year! Most of you who follow my blogs will know something of the publication history of “The Blackhouse” – how it was rejected by all the major publishing houses in the UK before being snapped up by my French publisher, Le Rouergue. They then sold it all around Europe and brokered a three-book deal with London publishing house, Quercus, UK publisher of the year in 2011. 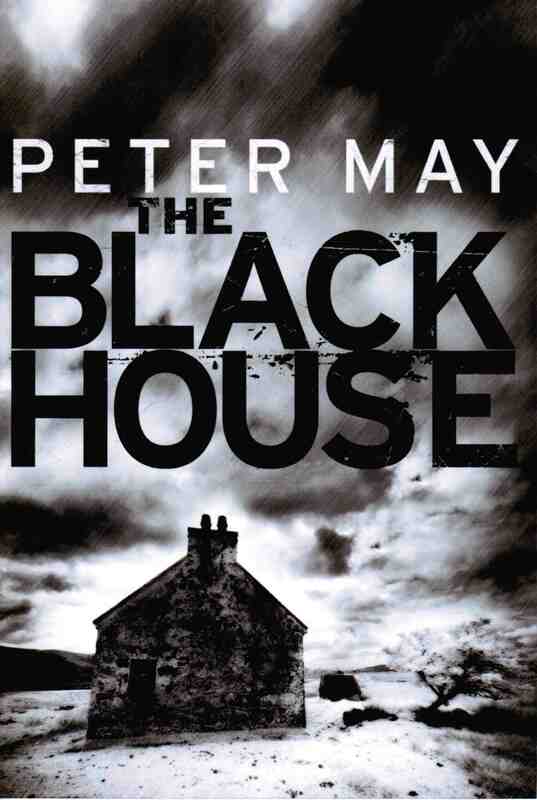 Well, “The Blackhouse” was finally published in the UK in February last year, and went straight into the top twenty hardback bestsellers chart at No.16. 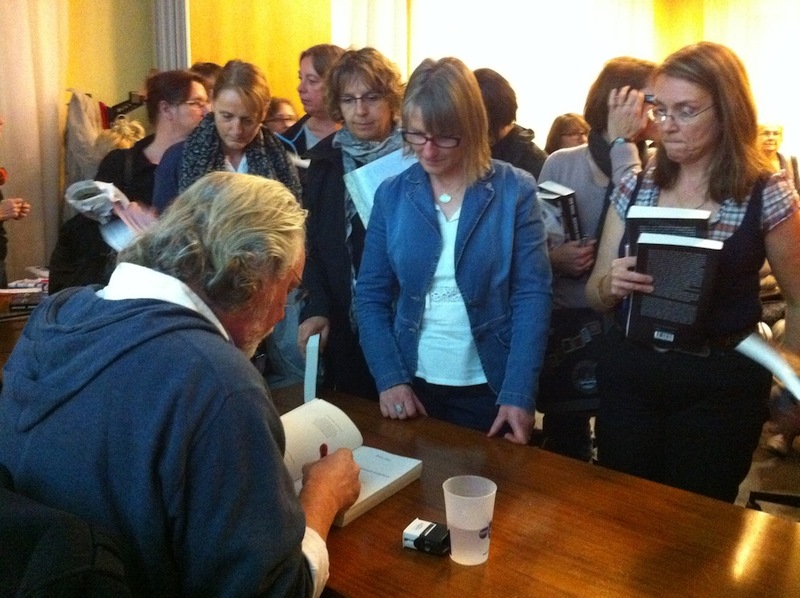 Meantime, back in France, the book (in it’s French incarnation, “L’île des chasseurs d’oiseaux”) had already won the readers’ prize at the prestigious Le Havre crime writing festival, but was then, to my delight, shortlisted for one of the biggest readers’ prizes in the world – the Prix Cezam. Ten books from around Europe are selected for the Cezam shortlist, then read and voted on by more than 3,500 readers in adjudicated groups all over France. That nomination obliged me to travel widely around the country talking to these groups about the book, and about my writing in general – during which time I was also busy writing the third book in what is now called “The Lewis Trilogy” (“The Blackhouse” being the first). 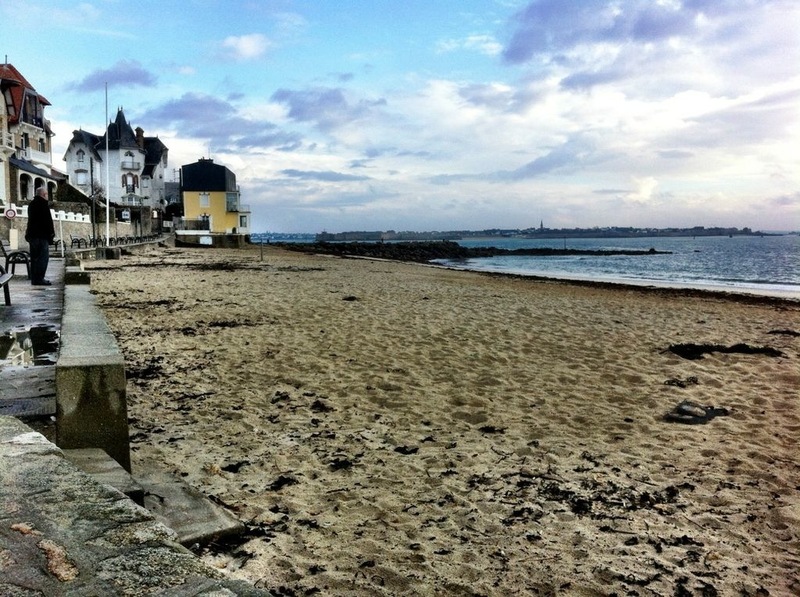 In hotel rooms and trains I spent countless hours tapping away on my laptop, criss-crossing France – from Brittany to Paris, from Lyon to Nantes. I also spent the Spring in training for a research trip in June to the mountains of south-west Lewis. This entailed getting sturdy walking boots a waterproof jacket, a woolly hat and walking stick, and tramping up hill and down dale to get myself fit. In the event, nothing could prepare me for the appalling climatic conditions that battered me on my arrival on the island. Up in the mountains winds were gusting to a 100 kph, spitting rain and stinging hail into my face. During a week of bruising weather, I hiked through some of the most rugged, desolate and inaccessible wilderness in Scotland. Returning to France, satisfied but exhausted, I learned that “The Blackhouse” had been selected as one of eight books for the Richard & Judy Autumn Book Club – which is now sponsored by WH Smith, the biggest bookseller in Britain, with more than 1000 retail outlets. So at the end of August I headed off to London to record an interview with Richard and Judy to coincide with the paperback publication of “The Blackhouse” and the announcement of the autumn list. The book shot straight into the top ten. In all, it spent nearly three months in the top thirty, and sold more than 100,000 copies. And because it turned out to be the bestselling book of the R&J autumn selection, it received its own extended display in all WH Smith stores after Christmas and is still selling like hotcakes. 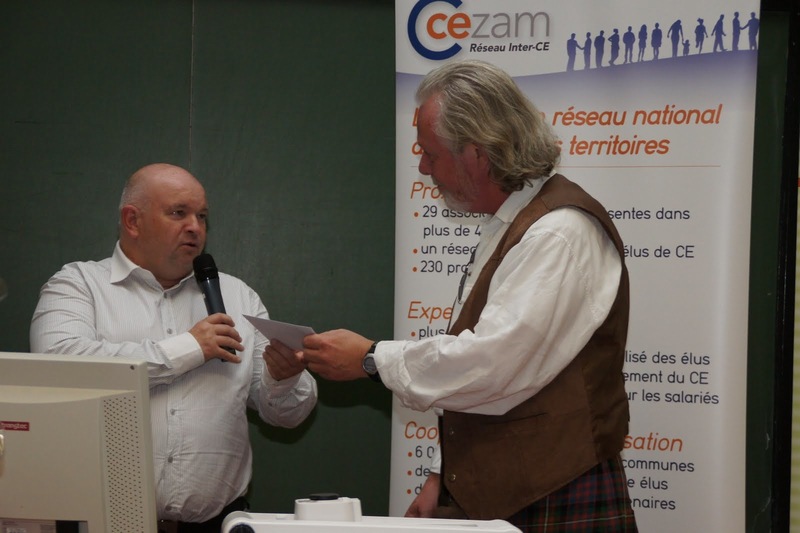 As if all this wasn’t heady enough, I learned in September that I had won the Prix Cezam! Not just the national prize, but 21 out of the 25 regional prizes as well. This obliged me to attend the national prize-giving in Strasbourg in mid-October, before embarking on a two month tour of France to collect the regional awards. Then came the news to top it all off. The Lewis Trilogy had been bought by Silver Oak, the Quercus imprint of Sterling, one of the biggest publishing houses in America. “The Blackhouse” will make its first US appearance in September, with an initial hardback print run of more than 50,000 copies. As I sit here writing this, the second book in the trilogy, “The Lewis Man”, has just been published. Quercus tell me that advance sales already guarantee its status as a bestseller, and if the first reviews are anything to go by, it looks set to surpass the success of its predecessor. To promote the publication, Quercus commissioned a glossy book trailer from big name music video producers, The Forest of Black, and to be honest I think it is one of the best book trailers I have seen. Even as I stop to draw breath, I have learned that “The Lewis Man” (already out in France under the title “L’homme de Lewis”) has been shortlisted for a literary prize awarded by the readers of the French daily newspaper, Le Télégramme. And so it all begins again! But what of the writing. It’s easy to forget amid this maelstrom that, in the end, the writing is what it’s all about. Well, I have completed the third book in the trilogy, “The Chess Men”, and just signed a new three-book contract. However, I have to confess to a deep melancholy. My sadness comes from saying goodbye to the characters I have lived with 24/7 during these last few years. Fin and Marsaili, Angel and Calum. Donald, Tormud, Ceit, and others whom you have yet to meet. They have been with me through all the ups and the downs, from the despair of rejection to the elation of success. Characters whose lives I have lived with them, and sometimes for them. People as real to me as family and friends. And yet, as I wrote the final few words of the third book, I knew that I would never see them again. The sense of loss is almost as great as the grief you experience with the death of a loved one, or the loss of a lover. I have to admit to sitting at my computer weeping unashamedly as I typed the last lines of the final chapter. I guess the only consolation is that new friends await me. I have no idea yet who they are, but I know that together we have a roller-coaster few years ahead of us. Thanks Christine. It’s been a roller-coaster year, and it hasn’t stopped. 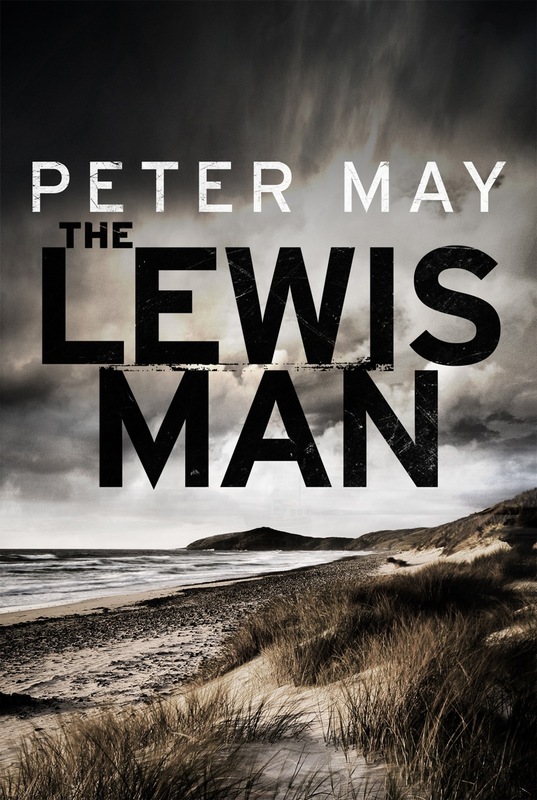 The Lewis Man just came out in the UK and went into the charts at No.18 after only 3 days of sales. We are eagerly anticipating figures for the first full week. Hi Eileen, thank you so much for your kind words (when do you want the cheque?). Hopefully we’ll have the chance to catch up at the Edinburgh Festival this year. Will also be in Stirling for Off the Page. Hi Denyse, and many thanks. Afraid I can’t take credit for the book trailer, and really enjoyed it myself. Looking forward to the new one for “The Chess Men”. Hope things are going well for you, too!